As some of you know, I was lucky enough to travel out to the US last month to attend the Children’s Literature Association Conference – titled ‘Revolt! Rebellion! Protest! 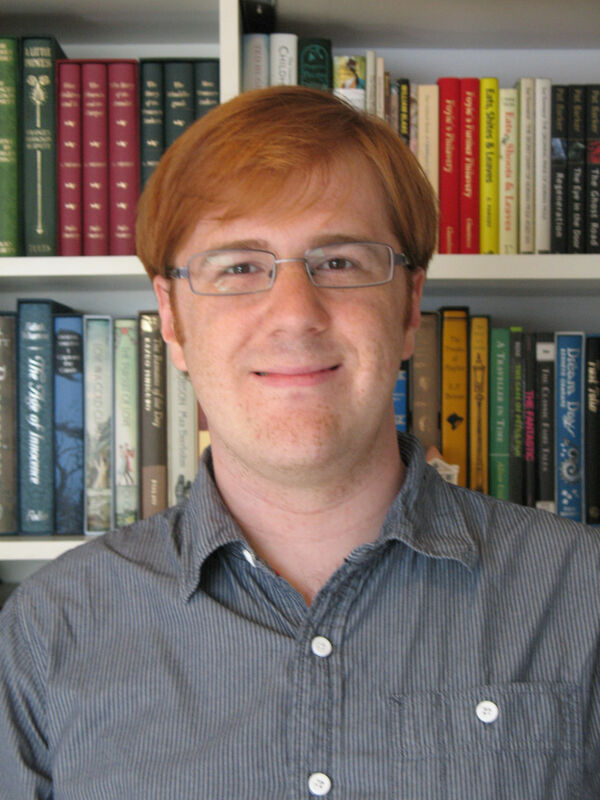 Change and Insurrection in Children’s Literature.’ Some four hundred delegates responded to the stirring title with a wide variety of papers, from my own (on the sanitisation of the classics for children), to studies of subversive females and ambiguous feminism in The Wizard of Oz, to Doctor Who and the Blitz. For three glorious days (and the sun shone virtually all the time) we flocked to dozens of concurrent sessions, gathered for wonderful lunches and listened to some excellent and stimulating lectures. Julia Mickenberg (Texas) and Phil Nel (Kansas) presented a marvellous talk on ‘Radical Children’s Literature Now!’ that looked at a number of new publications (and from which my Visual Texts class may well benefit in the not too distant future) and Marah Gubar (Pittsburgh), who recently gave a talk to the NCRCL on nineteenth-century literature, argued the case for Childhood Studies, strongly and energetically opposed by Kenneth Kidd (Florida). For the creative writers (or those interested in the process), there were talks by writers, including the award-winning Virginia Euwer Wolff, who gave the keynote speech at the conference award banquet on the Saturday night. And a banquet it was. The conference was hosted this year by HollinsUniversity in Roanoke,Virginia, located in a beautiful campus (above, left) at the foot of theBlue Ridge Mountains, and our final evening was a stunning dinner in an outdoor dining quadrangle, with fireflies in the background and much excellent conversation. Having read the entry above, you might think that conferences are a great deal to do with food and chat in picturesque settings, but meeting academics and students from around the world (and always hoping to do so in lovely surroundings, of course) is an important part of what we do at the NCRCL. It’s through conferences that friendships are formed and contacts made that can lead to collaborative scholarship, exchange of knowledge and an increased awareness generally of developments in Children’s Literature study. Delegates at the conference came from all over the world – Australia, Japan, the UK, for example – and while US delegates were the greatest number (not at all surprising, given the location of the conference), the rich variety of knowledge and expertise was very much an international affair to be shared. It looks likely that a couple of the academics I met will be giving Cluster Talks to us over the next year, so another result of conference attendance. If you’d like to find out more about the ChLA, do take a look at their website on http://www.childlitassn.org/. There are also links here to the conference, with programme details if you’d like to find out more about this year’s event. P.S. Although this is primarily a posting about the conference, I feel obliged to mention another element of my US trip for those of you who have enjoyed the film Witness starring Harrison Ford. 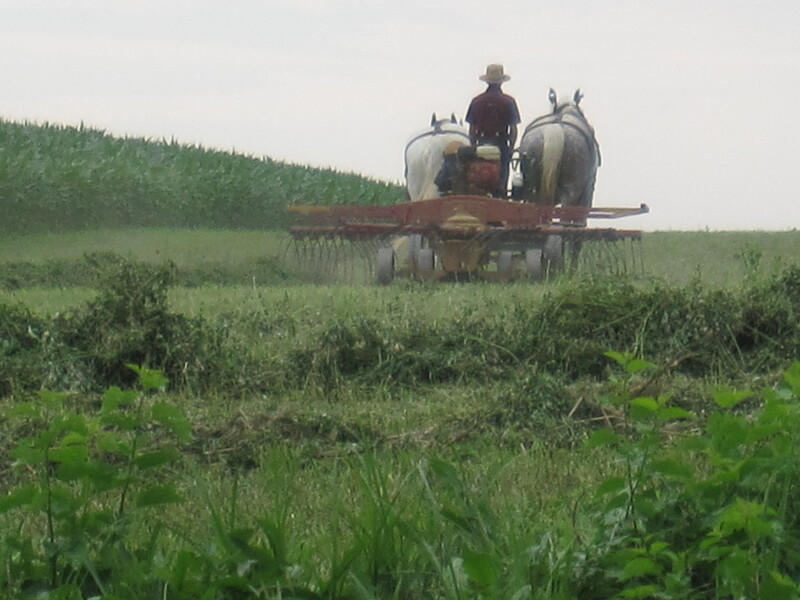 Having long been interested in the Amish of Pennsylvania, and as I was relatively nearby in US terms, I had a short holiday in the Lancaster County area (where Witness was filmed) which is home to hundreds of Amish families and numerous Amish farms. It was a wonderful place with generous and friendly people, and I’ll long remember the sights of cars and horse-drawn buggies happily sharing the roads and Amish farmers ploughing with horse-power. 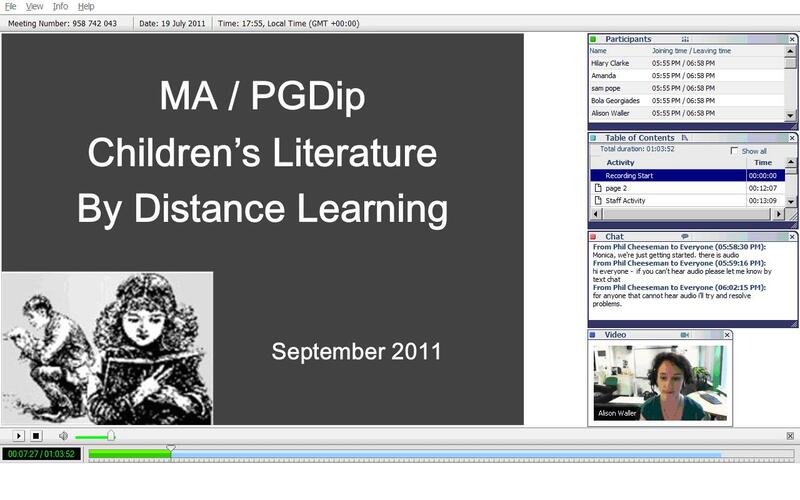 The first Virtual Open Day for the MA in Children’s Literature took place last week and was a great success. The Open Day was a chance for everyone to find out more about the distance learning programme and the way we teach here at the NCRCL. Liz Thiel and I really enjoyed trying out the University’s new conferencing software, which allowed us to talk directly to participants from across the UK, but also from Germany, Italy, Greece, Cyprus, Japan, and Mexico! It was also great to be able to answer questions and show everyone some of the excellent online resources available at Roehampton, and Liz had fun giving a mini tutorial on Mary Sherwood’s The History of the Fairchild Family. Click on this link and wait for the WebEx Player to load: https://roehampton.webex.com/roehampton/ldr.php?AT=pb&SP=MC&rID=362562&rKey=D0B89927BA0AE5C0. Before you start watching, go to the top Menu and click on ‘View’ – make sure that ‘Chat’, ‘Video’, ‘Participants’, ‘Table of Contents’ and ‘Playback Tools’ are all ticked. Scroll through to 6 minutes to the beginning of the Open Day. More details about the distance learning MA and PGDip, including the application process and fees, can be found on the Virtual Open Day website: http://external.moodle.roehampton.ac.uk/course/view.php?id=5. Many thanks to all those who took part – and look out for more events in the future. You are invited to participate in Roehampton’s MA/PGDip Children’s Literature by Distance Learning virtual open day on Tuesday 19 July 2011. This event will provide you with an overview of the course and give you the chance to tour our online learning environment. You will also be able to ask any questions you might have about the academic and practical elements of studying at a distance. To book your place on the virtual open day, please email Dr Alison Waller (MA Children’s Literature programme convenor) – a.waller@roehampton.ac.uk and provide your full name, country of residence and date of birth. When I finished the MA two years ago I wanted to work in children’s publishing. But I soon came round to realise that although I am still very interested in the works currently being published for children, it was the history of writing for children and sense of the past that really appealed to me. I couldn’t get enough of leafing through the beautiful old volumes in the children’s literature collection at Roehampton University Library and realised that there were many other special collections and archives of this type, ranging from the Richmal Crompton Collection and Froebel Archive at Roehampton, to the large archive at the Seven Stories Museum in Newcastle. This got me thinking about working with aspects relating to history of children’s literature, rather than the current world of children’s publishing. 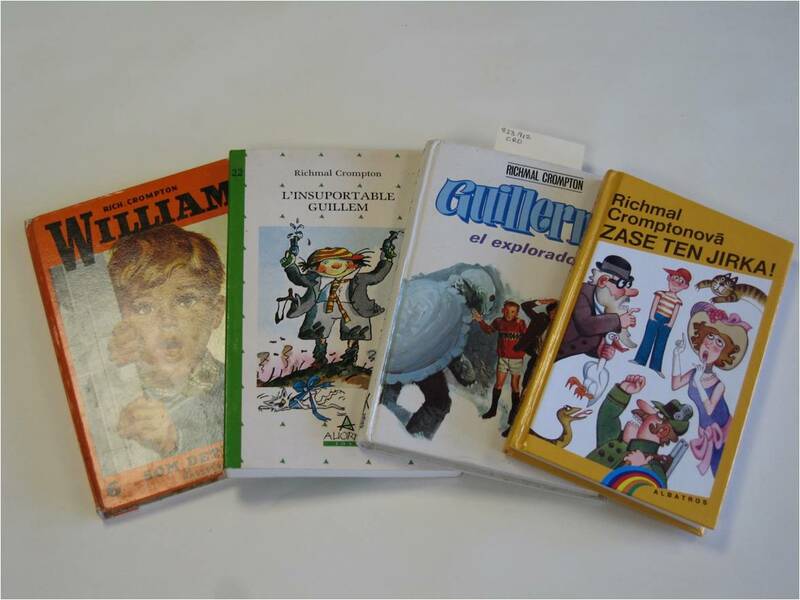 History has always fascinated me and I gradually came to realise that I could pursue a career working with artefacts, documents and ephemera relating to the history of books written for children. The career path to becoming a qualified archivist is relatively structured, or certainly appeared so to me, after experiencing the more haphazard entry process to children’s publishing. Several universities offer postgraduate courses in archiving and records management, which are recognised by professional bodies such as the Archives and Records Association.To be accepted on one of the courses a level of experience is required of working in an archive, which can be either paid or voluntary. So for the past year I have been working voluntarily in three different archives, two of them closely linked with the world of children’s literature, so I have been able to draw on my experience from the MA. 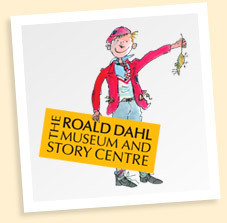 At the Roald Dahl Museum and Story Centre in Great Missenden I’ve been helping the archivist there catalogue their collection of manuscripts, photographs, letters and mementoes from Roald Dahl’s eventful life. Transcribing his letters home from boarding school has been particularly exciting as they provide the backdrop for much of his classic autobiography ‘Boy’. Mary Evans Picture Library in Blackheath, London, houses a huge collection of historic prints, books, posters and magazines, as well as a large collection of children’s books. 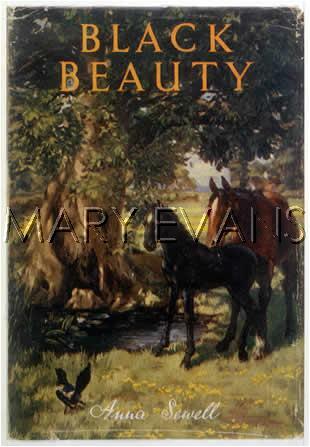 While helping file and sort images there I’ve come across all sorts of interesting things – including a collection of over 200 editions of Anna Sewell’s ‘Black Beauty’, ranging from a first edition to very recent ones. I’ve also been volunteering at my local archive in Aylesbury, held within the Records Office for Buckinghamshire. I’ve really enjoyed my time at all three of these places and feel quite privileged to have seen and worked with such a fascinating range of material. This year of experience has paid off as it has lead to my obtaining a place for the Postgraduate Diploma in Archiving and Records Management at University College London, which I will be starting this September. I am really looking forward to a fulltime position in one of the many archives throughout the UK.